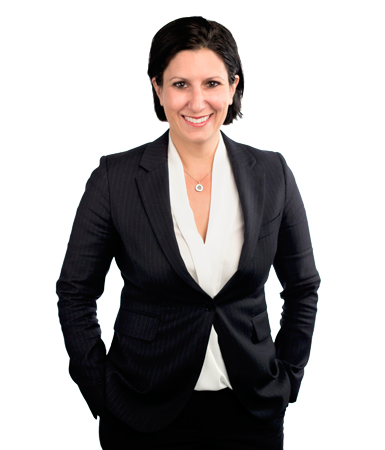 Stephanie has extensive experience in commercial litigation, with expertise across a range of disputes including contracts, corporations law, consumer protection, construction, professional liability and insurance matters. Stephanie has appeared and advised in a wide range of commercial disputes, primarily in the NSW Supreme Court, NSW District Court and Federal Court of Australia. She has also lectured part-time at the University of Sydney Law School. Prior to being called to the Bar, Stephanie worked as a solicitor at a national top tier law firm specialising in commercial litigation.